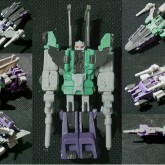 This WST version of Sixshot, which stands about 5cm tall in robot mode, was exclusively available at the Winter Wonder Festival 2010. 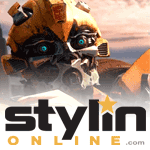 It was a collaboration between Jizai Toys and GUNGS Borchitect - Jizai released the item, however the design clearly has more in common with the GUNGS WST Springer and Wheelie than Jizai's own earlier offerings. 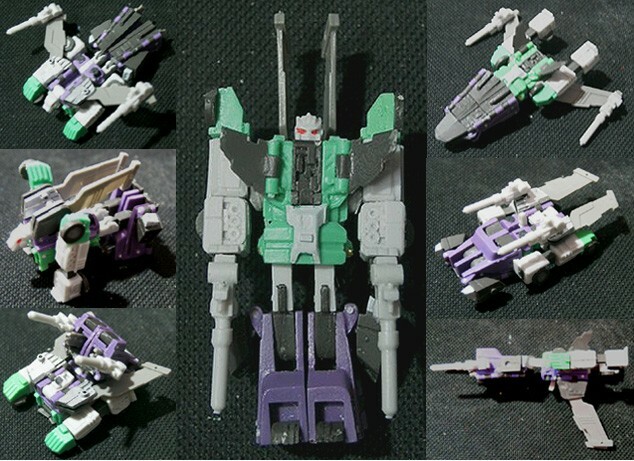 It accurately recreates Sixshot's six main modes as well as his secret seventh mode used in the Headmasters series.